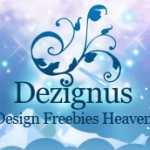 I have been searching for some design freebies. I don’t know why; not like I know how to make the best use of them also but I really love the creativity of the designers. I love to visit websites and blogs of designers and scrapbookers. Somehow, to me, they generally have the best layouts and themes. Think Design Blog is an awesome blog with various design freebies to offer from vectors to backgrounds to icons and textures. However, what makes Think Design Blog different from the other designer blogs that I featured so far is that Think Design Blog occasionally runs contests as well. So far, they have offered premium WordPress themes as prizes. 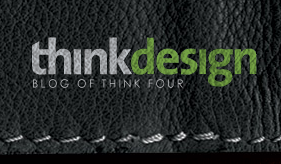 If you are looking for one of the abovementioned design freebies and other similar stuff, check out Think Design Blog. You will be blown away by the quality of freebies available. This entry was posted in Freebies and tagged backgrounds, design freebies, designer freebies, free backgrounds, free icon sets, free textures, icon sets, textures, Think Design Blog, vectors on March 18, 2009 by Cyberpartygal.